Asbestos is a material that was once commonly used by builders and construction companies for fireproofing,insulation and sound proofing. While it was once considered convenient and effective, it is now known to be dangerous and even deadly. 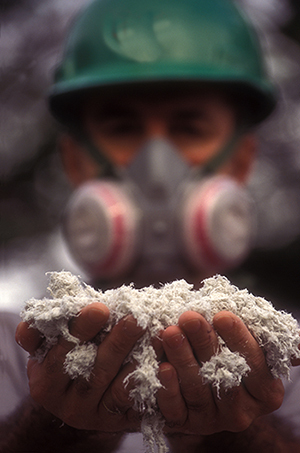 Asbestos has been linked to cancer, lung disease and other ailments. CAP Construction has effective measures for asbestos testing, removal and containment in homes and commercial facilities. If you own an older home or building, it is recommended that you have it inspected for asbestos. We use state-of-the-art equipment to find the hazardous material in ceilings, floor boards, walls and roofs. Wherever asbestos lurks, CAP will provide dependable asbestos abatement. We’ll make sure your building meets legal safety and health requirements.